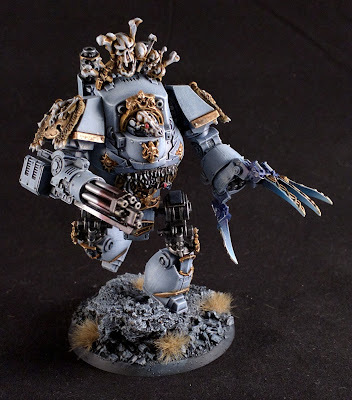 General Ramblings #21 - New Army Painter Tufts - What are your thoughts? So recently Army Painter updated their line of Tufts and I thought I would get my hands on the new line and give it a bit of a comparison. First up I should caveat this, I am in no way a critic or affiliated in any way to any of these companies and more importantly, this is just my point of view. 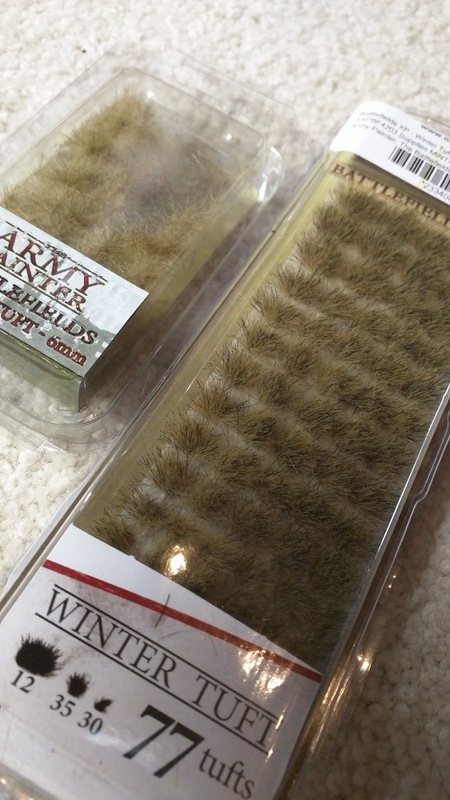 The previous line of Army Painter Tufts was a rather random hodge-podge of tufting on a plastic backing. I say hodge-podge because they were totally random shapes and sizes. To some this may have been a little infuriating, but the random shapes worked quite well. 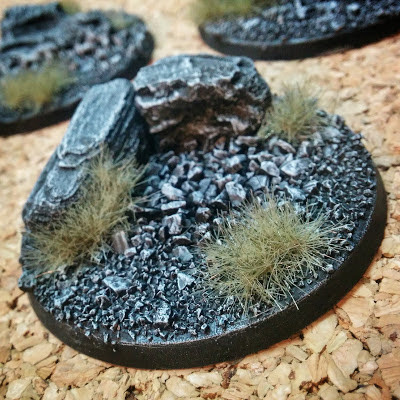 For example, this is how they looked on a 40mm Terminator base. The newer Army Painter Tufts have changed in color, adding a dark brown shade of tufting. To be honest the color is somewhere between the old swamp and winter tufts. Additionally all the sizes a uniform, being small medium and large tufts. 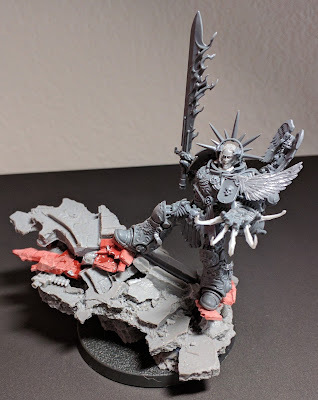 Overall, you get more tufts and you can mix them up so you have different sizes, but the changes in coloring does affect continuity across my army. Concluding thoughts? I do prefer the new tufts. You do get more tufts and they are a little more manageable to separate and use. 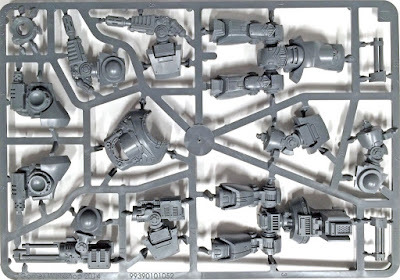 The problem I am presented with is that I now have to source the older tufts to finish up any remaining gaps in my current squads. 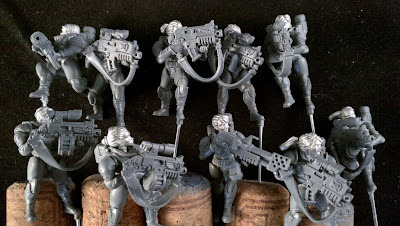 What are your thoughts on the Army Painter switch-ups?